Investing has the potential to be a lucrative financial endeavor, although there’s a fine line between success and failure. But as with most U.S. tax law, where money’s being made, you can surely find Uncle Sam nearby. 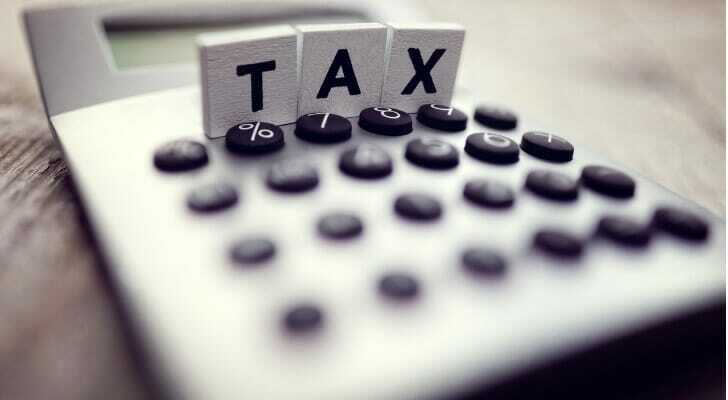 Accordingly, the net investment income tax (NIIT) will take a 3.8% bite out of a portion of your investment earnings. There are, however, a number of restrictions on what the NIIT does and doesn’t apply to. Take a look through our detailed guide below for more insight. The net investment income tax, or NIIT, is an IRS tax related to the net investment income of certain individuals, estates and trusts. More specifically, this applies to the lesser of your net investment income or the amount by which your modified adjusted gross income (MAGI) surpasses the filing status-based thresholds the IRS imposes. The NIIT is set at 3.8%, and that rate is relevant for both the 2018 and 2019 tax seasons. To give some background, the net investment income tax is part of the Health Care and Education Reconciliation Act of 2010. While the NIIT might seem out of place here, it was actually created to help fund the aforementioned healthcare reforms. Ultimately, the law went into effect in 2013, giving birth to the NIIT on Jan. 1 of that year. Since then, millions of Americans have paid the tax. Who’s Subject to the Net Investment Income Tax? Your modified adjusted gross income (MAGI) is perhaps the most important dollar amount when determining if you owe the net investment income tax. You can compute your MAGI by taking your adjusted gross income (AGI) and adding back in a few deductions, like IRA contributions, passive loss or income, taxable Social Security payments, student loan interest and more. You can find your AGI on Form 1040, Line 37. Next, you’ll need to figure out your net investment income based on the included earnings listed above. But before you can calculate your NII, you must know your gross investment income. Once you have that, subtracting eligible deductions from your gross investment income will provide you your NII. 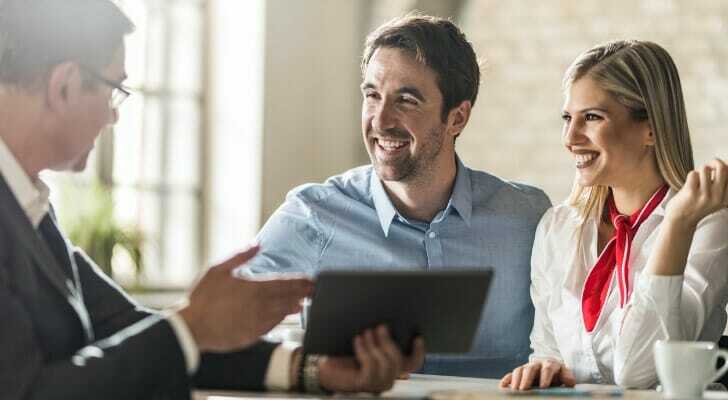 Some common investment deductions are brokerage fees, investment advisory fees, tax preparation charges, local and state income taxes, fiduciary expenses, investment interest expenses and any costs involved with rental and royalty income. If your net investment income is lower than the amount by which you exceeded the statutory threshold, the tax applies to your NII. If your net investment income is higher than the amount by which you exceeded the statutory threshold, the tax applies to that exceeding value. IRS Form 8960 is devoted to the calculation of the net investment income tax. When you’re ready to report and pay your NIIT, you’ll do so via Form 1040. Estates and trusts looking to file the NIIT should use Form 1041. If you come across issues or specific questions related to this tax, you may want to consult a financial advisor or a certified public accountant (CPA). According to the IRS, if you believe that you will pay the NIIT for the current tax year, you must account for it ahead of time. This involves either adjusting your income tax withholding or setting up quarterly estimated payments. Although this requires extra work, it could save you from underpaying the IRS come tax time. 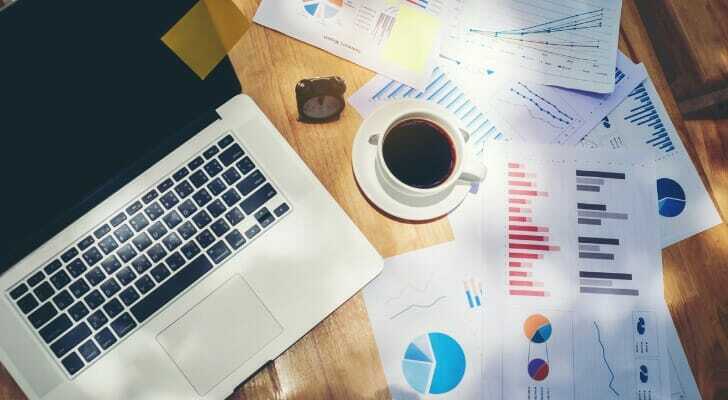 In order to accurately plan your financial future, you should calculate what kind of returns you’ll need from an investment portfolio to reach your goals. There are a few ways to do this, including SmartAsset’s investment calculator or the rule of 72. Taking care of your investments can sometimes fall by the wayside, but this is extremely detrimental over the long-term. If you’re open to the aid of a financial advisor, the SmartAsset financial advisor matching tool can pair you with up to three viable options in your area. These advisors can both manage your portfolio and help you plan your future finances. The post What Is the Net Investment Income Tax? appeared first on SmartAsset Blog.